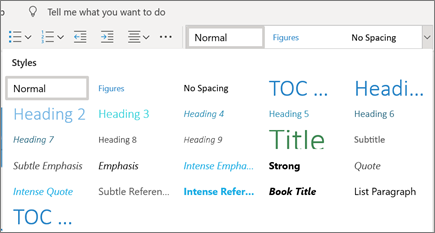 Use Styles to apply a consistent font, font size, font color, and spacing throughout your document. Word Online automatically checks spelling and shows misspelled words with a red squiggly underline. Select the correct spelling, or select Ignore All. Need the full set of Word features? 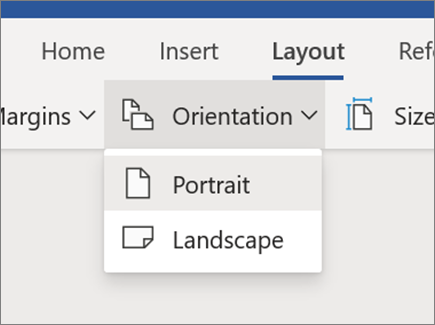 In Word Online, select EDIT IN WORD. 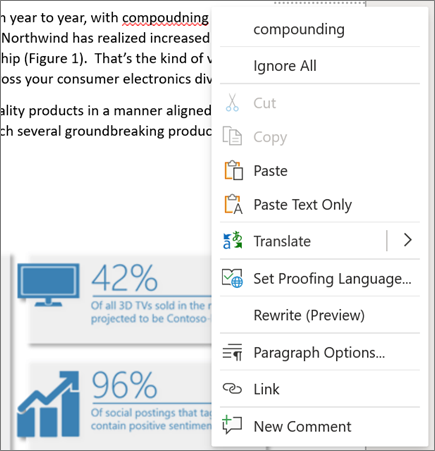 Note: Changes are automatically saved in Word Online, but in the Word desktop app, you need to save changes.